In his recent essay for Adirondack Explorer’s column, “It’s Debatable,” that was later re-published in the Almanack, John Droz presented more than an opinion that wind energy is a bad idea for the Adirondack Park. 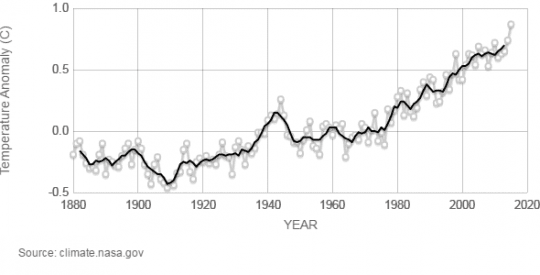 He also slipped in a mention of the “AGW hypothesis,” meaning that the scientific consensus on “anthropogenic global warming” is mere guesswork. » Continue Reading. 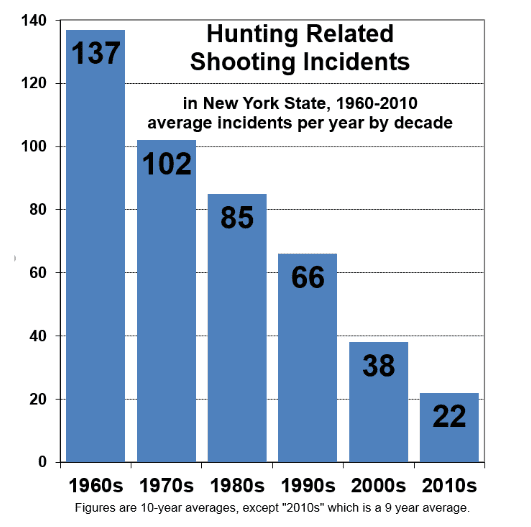 Department of Environmental Conservation (DEC) has announced that the 2018 hunting seasons in New York tallied the lowest number of recorded hunting-related shooting incidents (HRSIs) and tied the 2016 mark – 13 – as the safest on record. DEC documented five tree stand incidents and zero tree stand fatalities in 2018, down from 12 tree stand incidents the previous year. » Continue Reading. The New York State Department of Environmental Conservation (DEC) has announced that New York State white-tailed deer hunters have been reporting more success in 2018 than last year through the end of the regular big game season. Through December 16, hunters reported taking approximately 14 percent more deer in the Northern Zone and 11 percent more deer in the Southern Zone, compared to the same period in 2017. 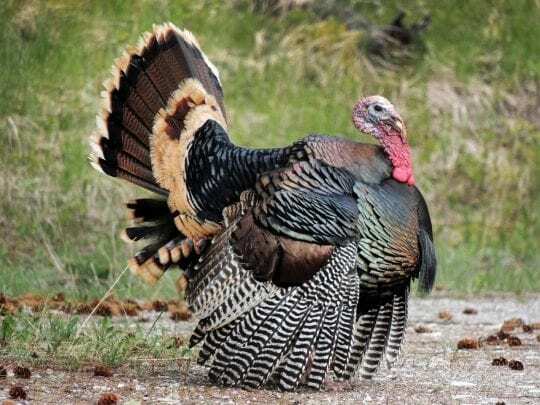 Reports from the Southern Zone and Northern Zone are up more than 26 percent and 33 percent from 2016 numbers, respectively, indicating an increase in harvest over the past three hunting seasons. » Continue Reading. 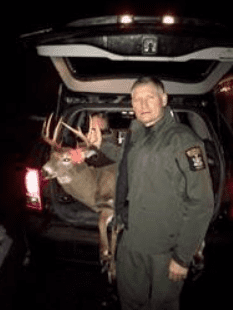 New York State Environmental Conservation Officer Ben Tabor reported that on November 30, several complainants called about a buck suspected of being taken over bait in the town of Ohio that had been entered in a local big buck contest. Tabor said he determined where the deer had been shot after finding a large bait pile with the gut pile next to it and interviewed the suspect, who admitted to taking the buck illegally. » Continue Reading. 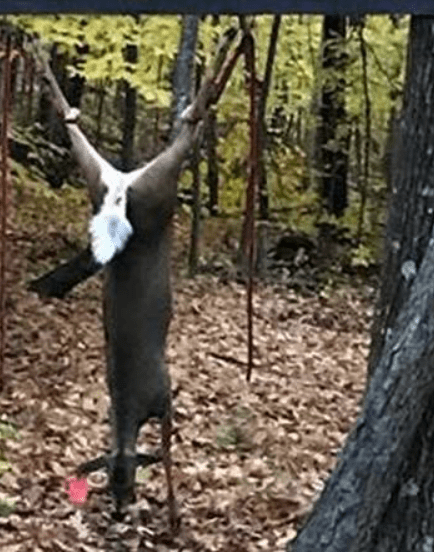 DEC Environmental Conservation Officers (ECOs) Paul Pasciak and Shane Manns have reported that on November 17 they received a tip of two untagged bucks hanging behind a house in the village of Northville. ECOs Pasciak and Manns reported that they arrived at the residence to find the two untagged bucks being butchered by two men. » Continue Reading. Deer hunters, like professional athletes, are always looking for an edge – it’s the nature of the pursuit. And so we’re susceptible to superstition, alluring gadgets, marketing campaigns. A classic genre that combines all three of those elements is the moon table – a chart that tells you when the best hunting days are based on the moon phase. These charts were a sporting magazine staple in the early days. In the print world they have largely gone the way of the Marlboro Man, but you can now buy an app which uses the moon to tell you when to take your hunting vacation. 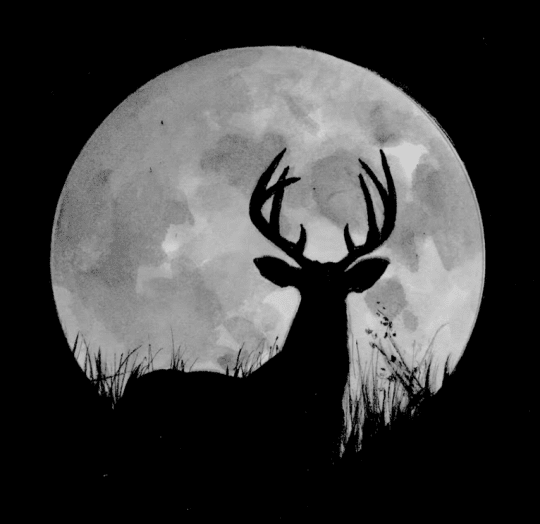 Whether deer movement is affected by moonlight is an intriguing question. But because it’s hard to isolate the moon from all the other phenomena that affect deer behavior, I can’t imagine how you’d go about proving or disproving any particular theory. Scientists have conducted radio-collar studies with small groups of deer trying to gain insight, but the samples were so small, and the data ambiguous enough, that there’s not a lot to take from it. » Continue Reading. 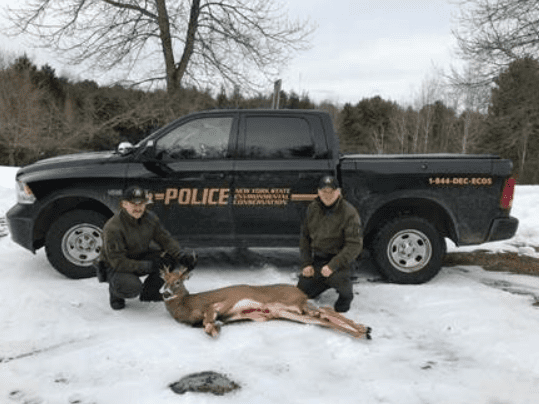 New York State Environmental Conservation Officer Sean Dewey reported he received a call on the evening of October 31, 2018 by someone saying a subject had just shot a deer from the road in Horicon, Warren County. ECO Dewey reported that upon his arrival at the scene, he identified the suspect after interviewing nearby homeowners. 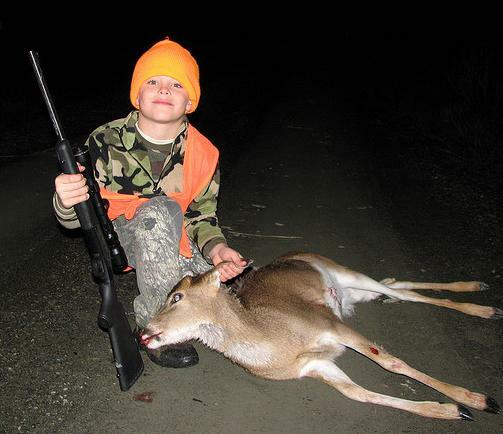 Dewey and ECO Maxwell Nicols, reported the deer was shot with a rifle from the defendant’s pickup truck using a spotlight. » Continue Reading. I must disagree with these suppositions by Mr. Canham. 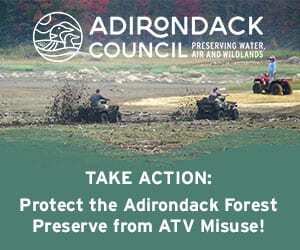 With millions of acres of state land preserved within the Adirondack Park and never to be managed (harvested), Adirondack Park Agency oversight of larger clear-cuts on non-state-owned lands, and best management practices in place for forest harvests, there should not be great concern for over-harvesting. This is not the days of old, when massive cuts were done on steep slopes with no effort to stabilize the soil. Methods are much more environmentally friendly these days. » Continue Reading. So much so that logging rates are at unsustainably high levels in many places. This is most readily apparent to the public in the growing acreage of clear-cuts in the Adirondacks and Maine. 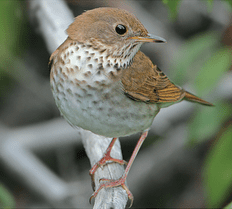 But it doesn’t take clear-cutting to overharvest a region’s forests. Forest biomass is declining in Connecticut due to high-grading—the highly selective logging of just the largest and most valuable trees. To most foresters, that is a far worse sin than clear-cutting. » Continue Reading.